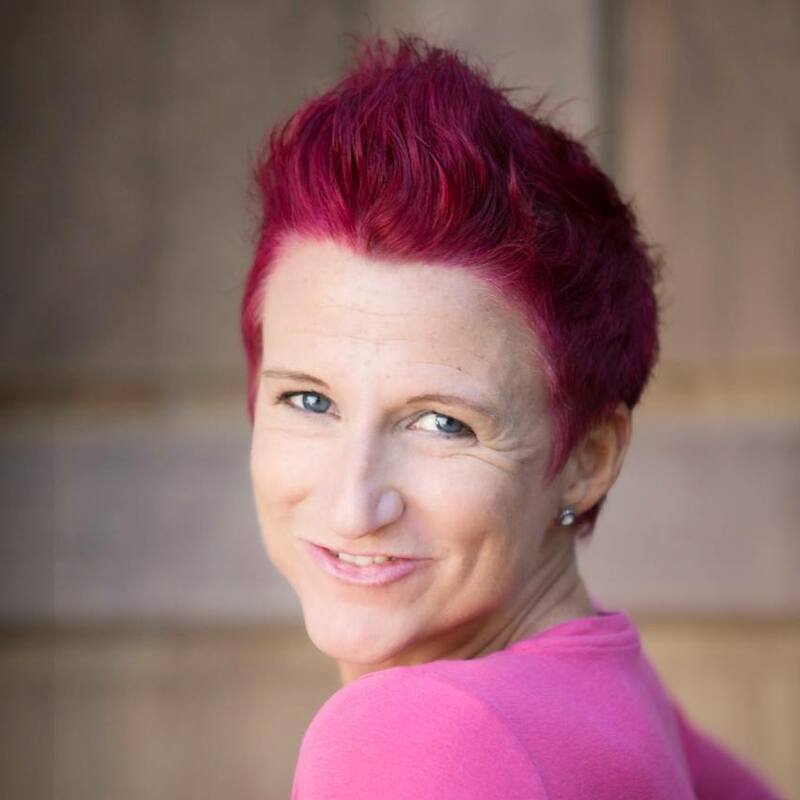 This week’s guest, Sandra Rechsteiner is a ball of positive energy wrapped in a fantastic business woman. Being around Sandra, it is truly difficult to be in a sluggish or negative mood. Sandra’s life was flipped upside one day when she was diagnosed with terminal cancer and given only a few months to live. Through holistic healing and positive mindset, Sandra has been cancer free for over a decade. Through overcoming the worst odds, she has learnt to live her life in a different way then she once did. She has learnt to focus less on materialism or status and more on joy and love. As a network marketer, Sandra is well aware of the stigma surrounding her profession. We discuss this further during the interview but overall Sandra is proud of the work she does and the life she lives, as she should be. If you’re looking for your daily dose of inspiration, look for further. ​ Succeed Against the Odds podcast.